Alison operates Mt. Seymour Ski Resort with her husband. 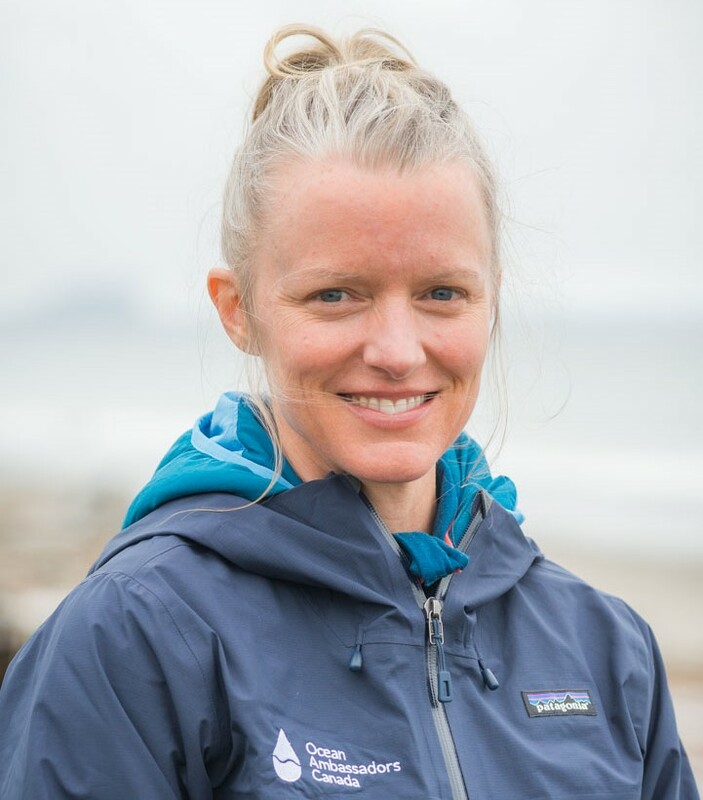 A former competitive sailor and triathlete, her lifelong love of the oceans also includes kayaking, and prone and stand-up paddleboard (SUP) racing. Declan is the President and co-owner of Trident Performance Sports Inc. Established 1997, Trident Sports is an action sports marketing and wholesale distribution company specializing in Surf, Kiteboard, Windsurf, Standup, and Bike products. Their network services retailers across North America and the Caribbean. Declan remains personally active in the action sports lifestyle, and has a deep passion for protecting his playground, the outdoors. Jenn is principal of Jenn Wesanko Communications, a boutique communications company with a reputation for creatively taking big ideas from the boardroom to the street. 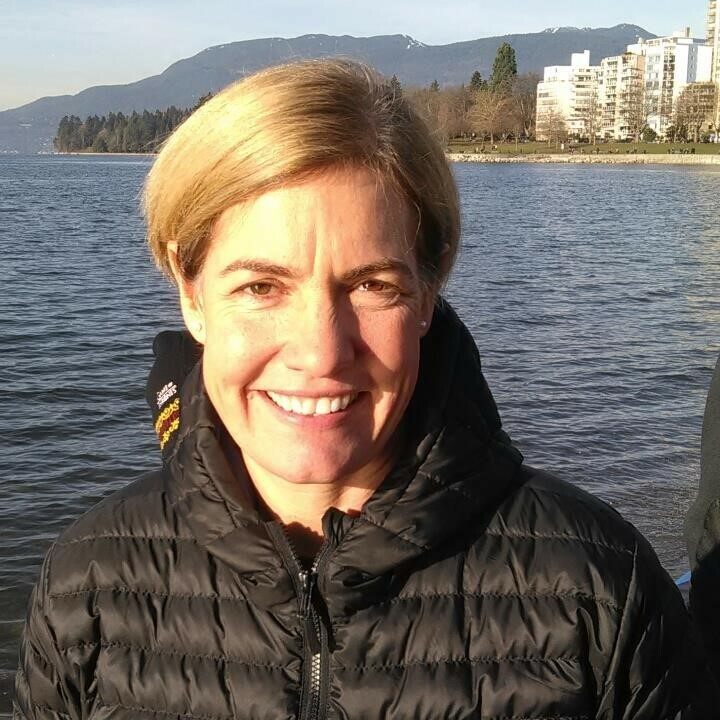 As a leader in the environmental community for the past ten years, Jenn provides hands on guidance for groups such as Canada’s Ecofiscal Commission, the National Film Board of Canada, the Dalai Lama Centre for Peace and Education, the GLOBE Series, Equiterre and Smart Prosperity. Catherine has worked as a television reporter for more than 25 years. Her career training started at BCIT’s School of Journalism. 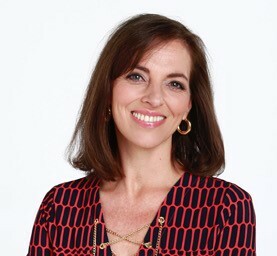 Catherine joined the Global TV News team in 1995. In her spare time, Catherine volunteers with several autism related charities. Catherine and her young son love spending time hiking, tobogganing and playing at the beach. 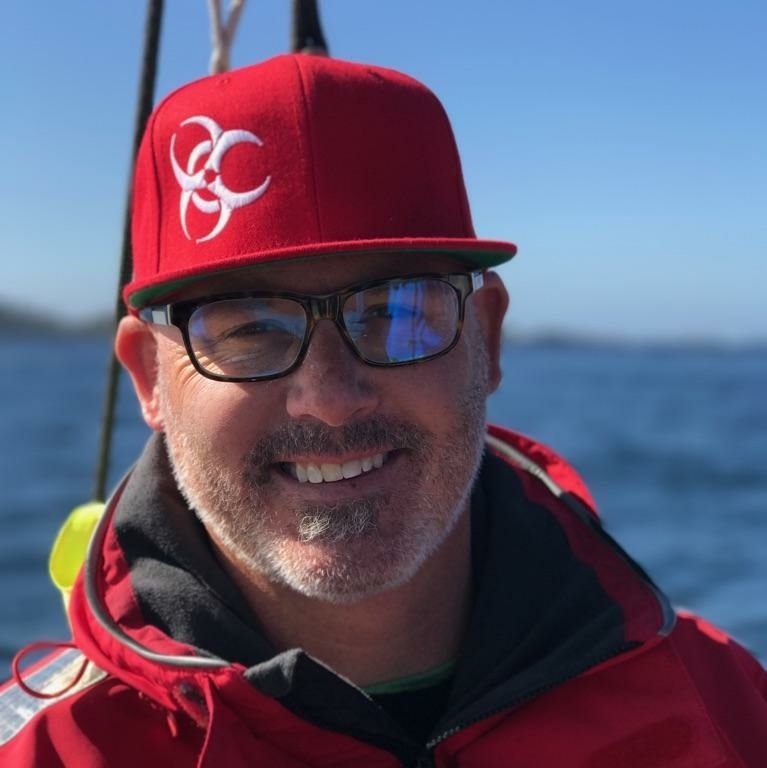 Eddie Wood has 26 years’ experience in the recreation industry. Eddie and his team have been leaders in teaching skiing and snowboarding to Vancouverites, building industry leading terrain parks and improving mountain resort facilities. In 2003 Eddie created a subsidiary company, Sea to Sky Park Services, operating BC Parks campgrounds and day use areas throughout the Sea to Sky Corridor and Fraser Valley. 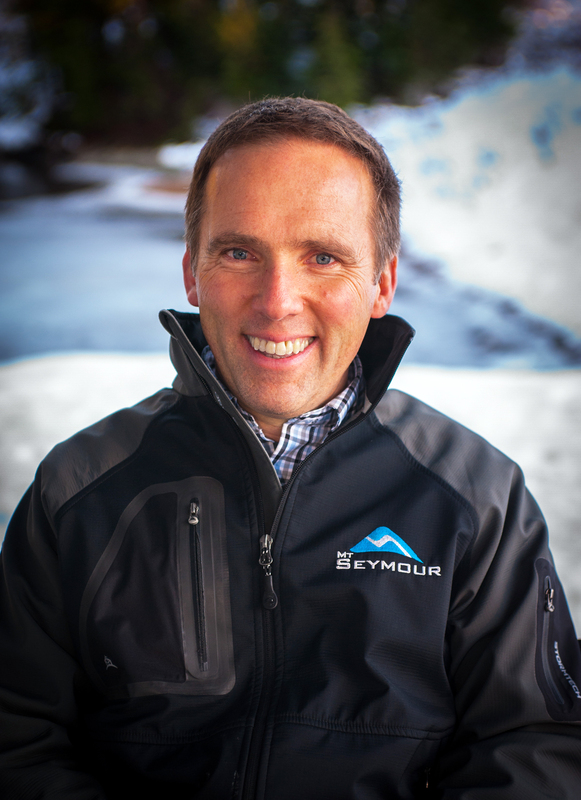 Eddie has served both the ski and campground industry in several positions Eddie is currently serving on the board of directors of Canada West Ski Areas Association and and President of the Society of Park Facility Operators.